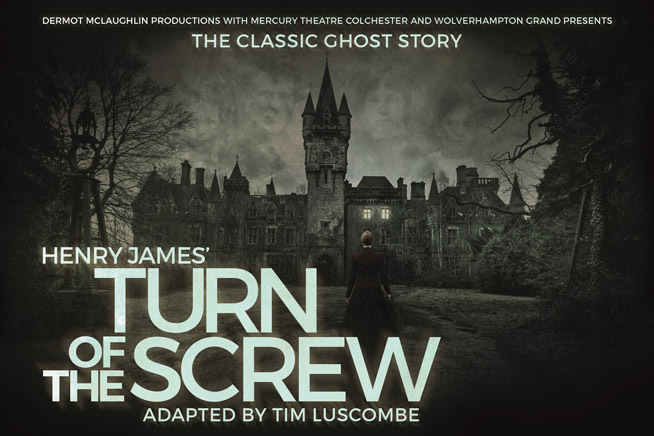 This fresh adaptation of Henry James’ much-loved and genre defining classic ghost story Turn of the Screw lets you draw your own conclusions about the events at Bly and where guilt resides. The original inspiration for Susan Hill’s The Woman in Black and numerous films, Turn of the Screw is thought-provoking, moving and terrifying. Stylish, edge of your seat theatre.